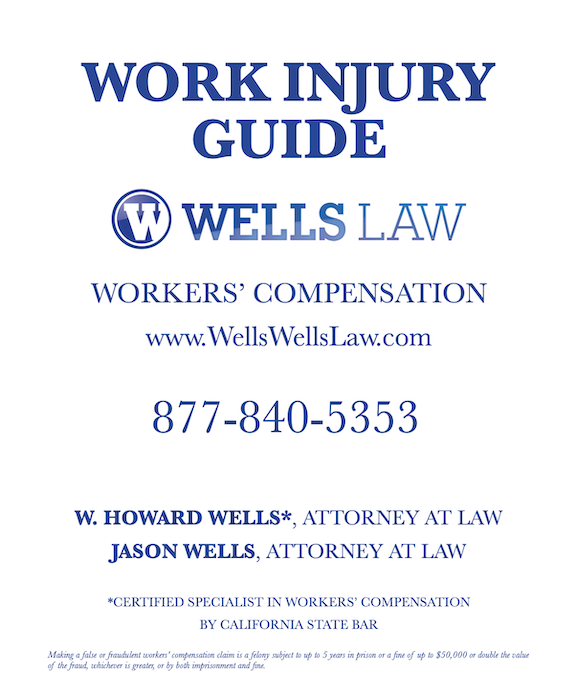 When you are injured on the job, your rights include medical care needed to cure or relieve the effects of a work-related injury or illness. Medical care can include doctors, hospitals, chiropractors, nurses, medicine, x-rays, MRIs, EMGs, physical therapy, pool therapy, braces, canes, hearing aids, transportation to and from the doctor (or mileage if you are able to drive yourself), etc. As long as the treatment is found to be reasonable and necessary, then you're entitled to the care. California Workers' Compensation does specifically define what a doctor is. A "doctor" includes physicians and surgeons, psychologists, optometrists, dentists, podiatrists, acupuncturists and chiropractic practitioners licensed by the state of California. If you are not happy with the doctor your employer and/or the insurance company sent you to, in most cases, our office can assist you with finding you another doctor. California Workers' Compensation law requires injured workers to use their insurance company's Medical Provider Network (MPN). However, in rural areas such as Humboldt and Del Norte counties, doctors are limited and in most cases MPNs do not exist. The disadvantage is doctor choices are limited and most of our clients have to travel out of the area. The advantage is that we can choose doctors who are more desirable, since most of our clients do not have to "stick with" the Medical Provider Network. Our office can give you experienced assistance on medical treatment; the medical treatment laws are very complex. Your claim is partly accepted; meaning some body parts are denied. Let's say you injure your right shoulder and neck, but the insurance has denied the neck as a body part. They will not cover your neck until that is proved to be work-related. Your doctor says that your treatment is being denied by Utilization Review. Utilization Review (UR) is a new set of laws created to "reduce cost of medical treatment" in California workers' compensation. The insurance industry will state that it's necessary to reduce unnecessary or unneeded treatment. If your doctor is frustrated with denied medical care, then it might be time to contact us. We as attorneys can understand that position, however, we are seeing it used as a means to delay or deny care that is obviously needed. It is called an "evidence-based" medicine system; and if Utilization Review (UR) takes the position that there is not enough evidence to support authorizing care, they can deny it. This can be very frustrating for physicians who are trying to help you by requesting treatment that they know will assist you. If you are not receiving medical treatment because of denials, you should contact us.